The Panda loach is a lovely little fish for tropical fish tanks. There maximum size 6.5 cm / 2 inches. They are best kept in water parameters of Ph range 7.5- 8.2, a temperature range of 22-25 °C / 72-77 °F. 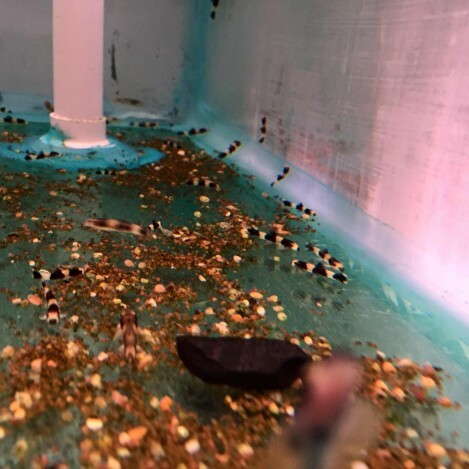 As the panda loach do not get big at all, it is best to mix them with small community fish, as bigger fish will see them as food. They are a lovely bottom feeding fish for small nano fish tanks, so they do need sinking foods. 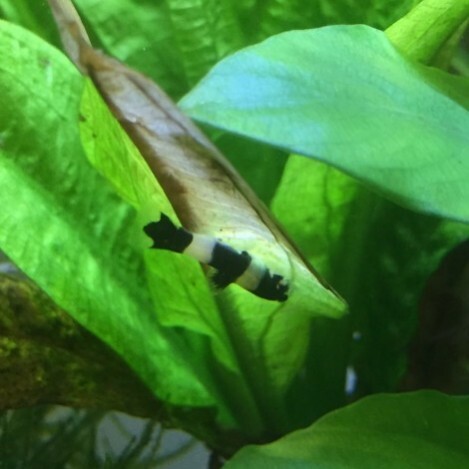 The panda loach isn’t much of an algae eater but they can still eat a little of the green algae not a lot. They should only go in a mature tank as they are a very delicate little fish. And mixing them in small groups seems to be best for them as they can be shy on there own. 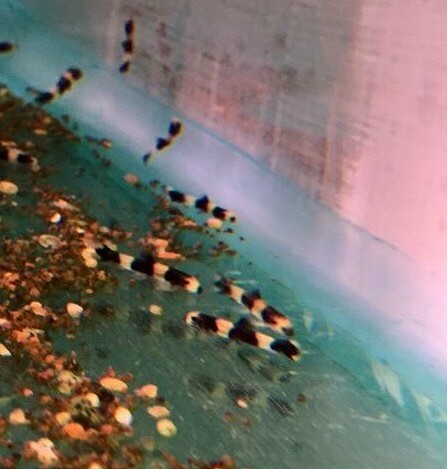 Panda loach are very small fish, they only require small size foods. They are a bottom feeding fish so do make sure you sink there food. 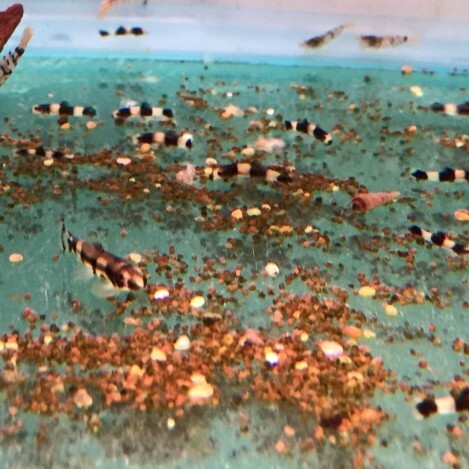 With panda loach we only recommend feeding once a day at the most.